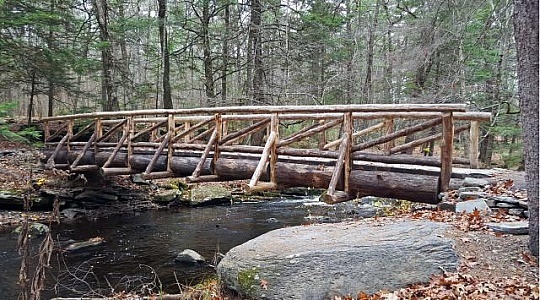 A well constructed wooden log bridge crosses a scenic creek. 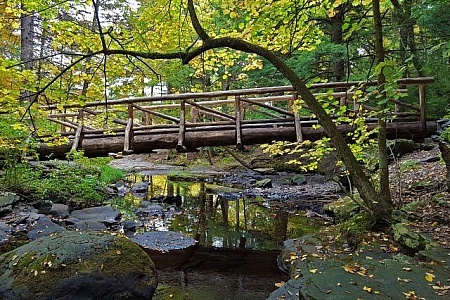 A metal frame wood bridge crosses a small forest stream in autumn. 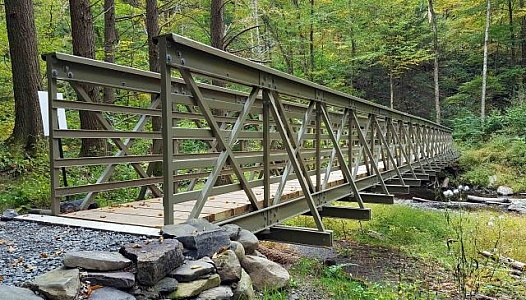 A beautifully constructed wooden bridge crosses a scenic creek at George W. Childs Recreation Site, a former state park, in Dingmans Ferry, Delaware Water Gap. 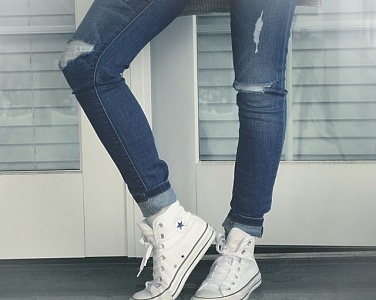 PA.